As I have discussed in past blogs WITcon (Whatever It Takes Conference) is a educators conference primarily focused on technology and how to incorporate it in the classroom. I have had the privilege of presenting at this conference each year. This year I got to present twice! 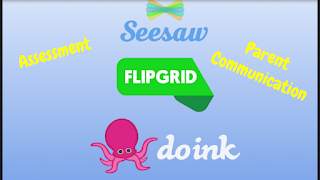 Once on Digital Tools in the classroom like DoInk, SeeSaw, and the newly free Flipgrid! I also got to share ideas for a school-wide reading challenge that got so many of our students excited to read. I always enjoy sharing my experiences and meeting so many amazing educators at this conference. What I truly love the most is learning about new tech and ideas to bring to the classroom. It is funny I always feel like I know how to use these different tools and apps, but then someone will show you a different way to use it or a trick and my mind is blown again! This year I just wanted to share a few things that have stuck out to me after the many sessions I attended. Ok, so I saw this awesome device on facebook months ago. I saw what it could do and promptly went out to my Walmart to look for these awesome items. I found them in the clearance aisle and wanted to buy 15, as they were $1 each. I had my cart loaded up and then that little voice (my boyfriend) asked had I even tried it out myself? Well, I said no and he, being my conscious, reminded me that maybe I should do that first. So I only purchased one. It was the end of the year, I hadn't really tried out the cube. It was just sitting in a box in my classroom up until WITcon. Well, when I saw a session I dragged some colleagues to it because I told them, "This is sooooooo cool!" Well, it was and let me tell you I had no idea all the amazing apps they have to go with it! The presenter showed us all the apps she played around with and some she hasn't played with yet. If you are a science teacher you will love this AR Experience for your class! It allows students to view planets in the palm of their hand, hold a human heart, excavate dinosaur bones and so much more. I also found out about an app called 57 North that works like a choose your own adventure story. I think this would be amazing to use as a class reward for behavior or end of the school day! Now I will say that many of the apps you have to pay for but the experience is worth it. It runs on ios and android and will be working with the newer Chromebooks soon. They have found a great market in educational technology so I'm hoping the more teachers use it the more they will be willing to make apps for our classrooms. They have done beta testing for 3d shapes and historical statues. I'm excited what they will do next. Definitely, a must try if you want to dive into AR and bring experiences to life in your classroom. Check out the facebook group for amazing ideas and new products and follow them on Twitter! 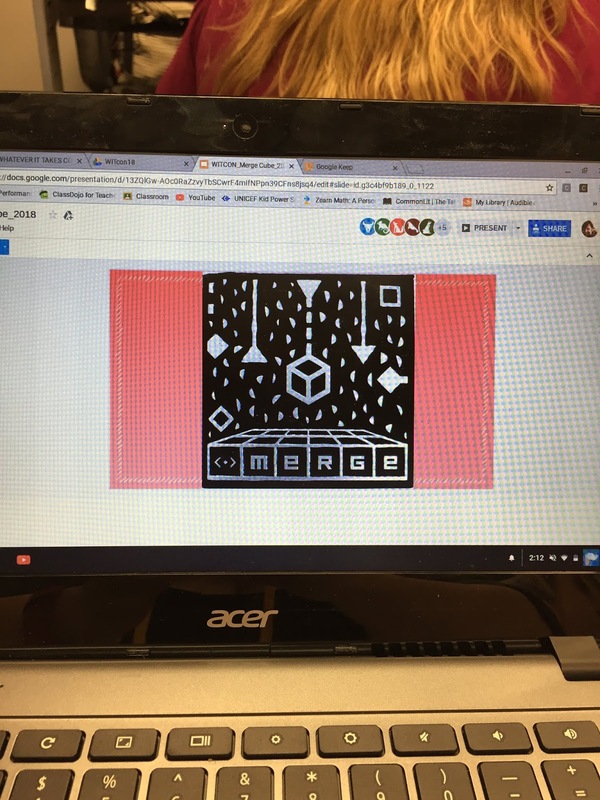 Take a Picture of the sides of the Merge Cube and share digitally if you don't want to buy a class set. In all honesty, I never really thought they were dead, but with recent shifts in curriculum and technology, I haven't seen as many teachers utilizing them in the classroom. I went to a session in which a teacher discussed how to take the typical literature circle and update it using tech. So many great ideas that I can incorporate for my 5th Grade class to make Lit Circles more relevant and exciting. Shout Out to Traci Johnson! I really want to find more ways to connect my students with other people and connect beyond our four walls. I went to a few sessions that gave me some great ideas on how to do that and engage the community we currently live in as well. 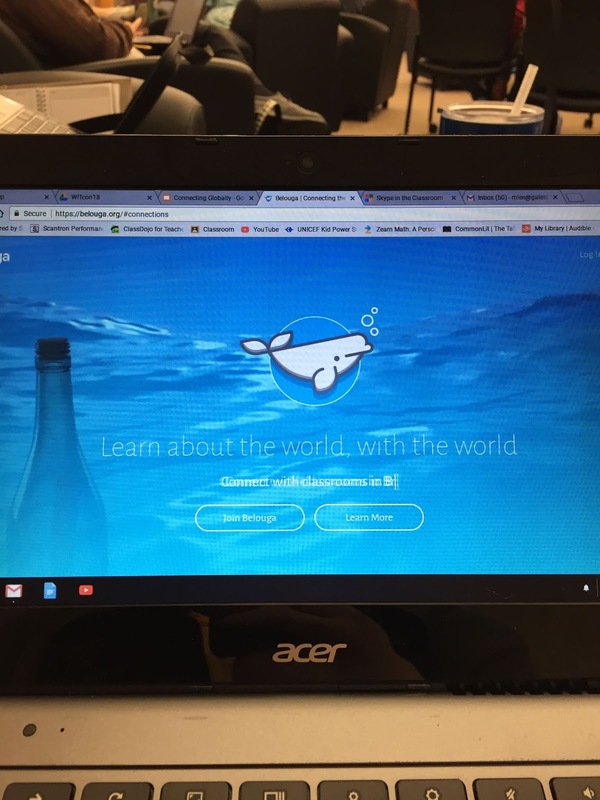 When thinking Globally there are a few sites I was unaware of but I'm excited to try in my classroom next year. One is Belouga which allows your classroom to connect with other classrooms from all over the world. I love how this site allows students to ask each other questions to learn more about each other and recognize they have more in common than they thought. It also allows students to earn points that they can put towards helping schools in need of clean water, supplies, and food. They also are so willing to help you in any step of the process and have even created permission slips and notes to help you get started. Another neat site is Google Lit Trips which allows you to dive into a book in a different way and allow your students the chance to see where these characters lived and walked in the novels. For me, I'm excited to try this with the book The Watsons Go To Birmingham. I thought these to be soooooo important because we all know as the year goes on the stress can pile up too. We have to have fun and relax sometimes in order to be our best selves and make school a fun upbeat place for our students. I also loved the idea that they had to have a community open house where the doors were open for everyone with kids and without to attend and learn about what types of things are going on in the school. I also like that it gave students and staff alike a chance to showcase the cool things they are doing in their classrooms. If you are interested in following this school you can check them out on Twitter. 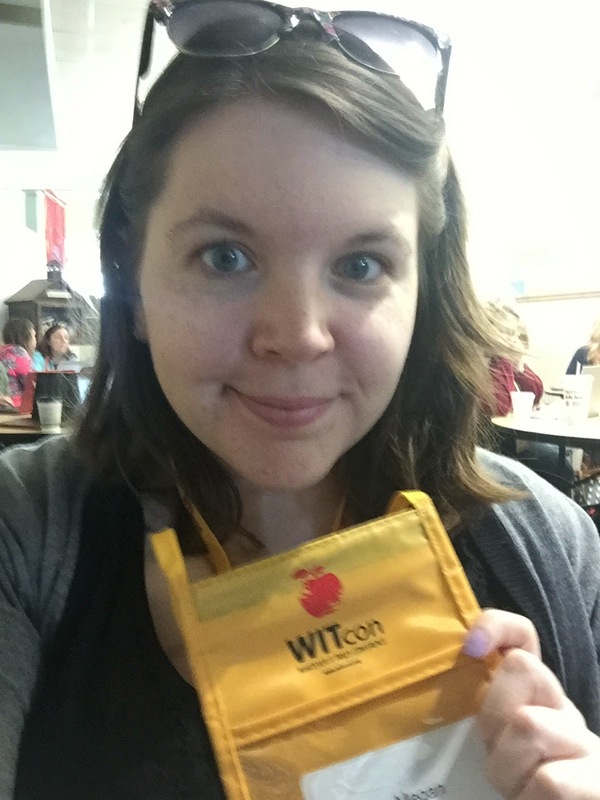 Another successful year at WITcon in the books and so much to think about how to utilize for next year! 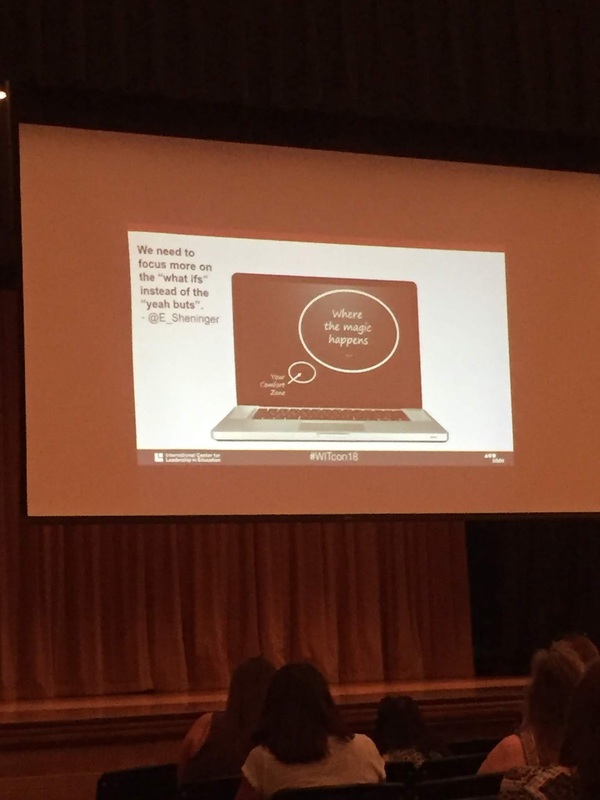 I especially loved this quote from the amazing Eric Sheninger, "We need to focus more on the "What ifs" than the "Yea Buts""
What are your "What Ifs" this summer? What questions can you ask yourself to better switch up your lessons? I don't know what it is about technology, but sometimes it truly gets me nervous. I am so excited about learning something new, but then I always worry when trying it in the classroom. The green screen is no exception. For a couple years now I have heard about and seen other teachers use it and bring it into the classroom. I always thought, :Wow that would be awesome...too bad I don't have a green screen nor do I know how to do it." Well that excuse worked for a while until one of my coworkers started using it this year. With her help, some green table cloth, and the amazing app DoInk I was able to record and create some amazing green screen videos. My coworker honestly started it all. She purchased some inexpensive green table cloth from Walmart and purchase the DoInk app (http://www.doink.com/ ) for the price of $2.99. 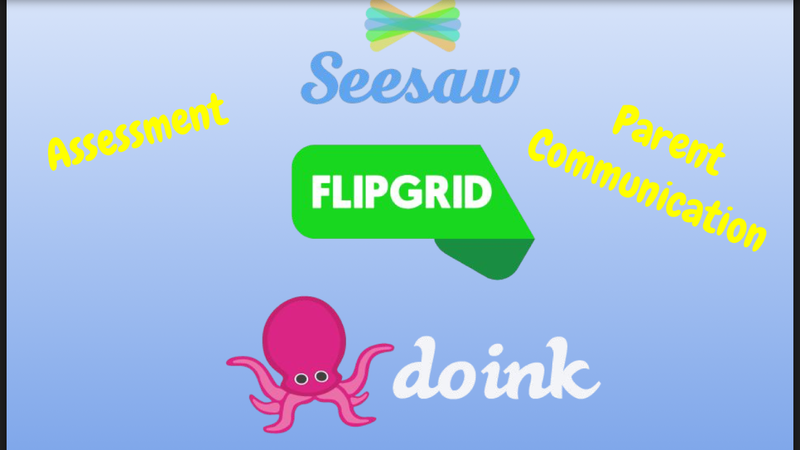 I personally don't like paying for apps, but to me this is a simple investment and helps my class to create memorable and exciting videos to show off their learning. What is nice about this app is that they have a tutorial video, a walk through on the website, and overall it is fairly easy to use. I know from experience because I one of those people that plays around with something until I get it to work...who needs directions! lol All I did was import the videos and import photos from Google images to place in the background. I put the videos and pictures in a sequence I wanted and viola! This year I used the green screen for a formal assessment after my reading groups completed their literature circle books. I decided to have my students create a news broadcast in their groups. They had to tell the news (Summary of their book), create a commercial (having to do with something in their book), have a weather forecast (describe the setting of the story), and have either a sports segment or interview with a character. The two books my students read were The Hero Two Doors Down written by Sharon Robinson and The Watsons go to Birmingham-1963 written by Christopher Paul Curtis. This was a new concept for me as I have never had my students do a book report this way, but I thought it would be neat to try. Honestly I would do it again in a heart beat! It took about a week to complete, including filming, because it was the end of the year and there was a lot of things going on. It was worth the time truth be told. The students worked in their groups efficiently, dealt with issues diplomatically, and really got into creating their broadcasts. When it came time to film they dressed up, using some of the props and costumes I had in my classroom closet they put on a great show. If we had more time I might have had them film or at least play it back and decide what to edit or revise. I put in the backgrounds that I found via a Google image search and DoInk made it easy to apply more than one as well as put together multiple video clips. 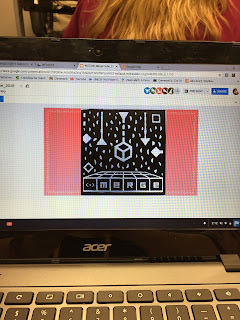 The students could not wait to see their newscasts and after uploading it to Google Drive I played them for all to see. They LOVED it and so did I! Don't doubt your students. They will always surprise you and when something new is involved 9/10 times they will jump at the opportunity and really shine. Don't doubt yourself. You might think something is too hard, involves too much time, or might be too complicated to put together, but you never know if you don't try. Give something new a chance and ask for help if you need it. Make it a goal to at least to try one new thing each year. Teaching is a profession where you have to remain aware to stay relevant. We have to be willing to expand our lessons for our students and model risk taking as well as reflection. Go For It! Don't expect perfection. I think part of my fear for trying this new tool is that I wouldn't be able to do it right or I didn't have the right equipment. Sometimes the best laid plans go awry and that's ok, it doesn't mean you stop trying new things. We can't expect our students to be perfect nor ourselves. If you try something new let your students know you are learning together. It's ok to admit you don't know it all it actually is a teachable moment for your students. As for the materials, my father taught me that its ok to not have everything, but you can make what you need (redneck ingenuity). My school has always been low income and almost everything in my room came out of my own pocket. I know the value of saving money and not having much to spend, but there are always ways to make the impossible possible in a classroom. Have you used Green Screen? What is something you want to try, but your nervous about?